"PolyNome is the most powerful — and coolest — metronome app ever." 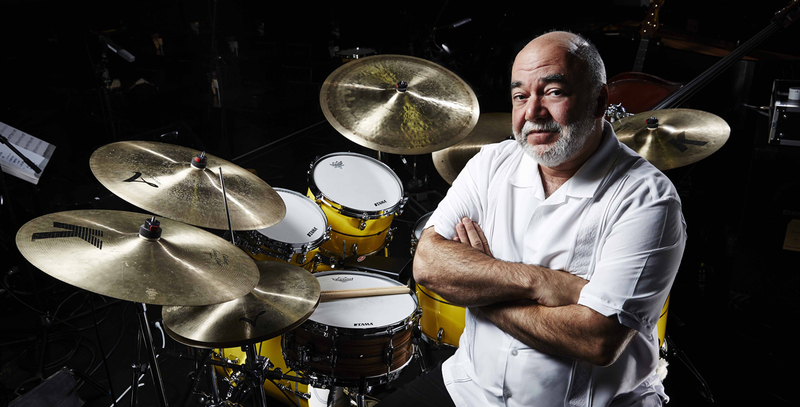 Peter Erskine has played the drums for a long time. He appears on 700+ albums and film scores, has won 2 Grammy Awards plus an Honorary Doctorate from Berklee. Fifty+ albums have been released under his own name or as co-leader. He’s played with Kenton, Maynard Ferguson, Weather Report, Steps Ahead, Joni Mitchell, Steely Dan, Diana Krall, Brecker Brothers, Gary Burton, John Scofield, Jaco, and appeared as soloist with the London, Los Angeles, Chicago, Frankfurt, Oslo, Royal Opera House, BBC Symphony & Berlin Philharmonic Orchestras. My favorite things about PolyNome are its flexibility and power. I use it in rehearsals, at recording sessions, and when teaching.